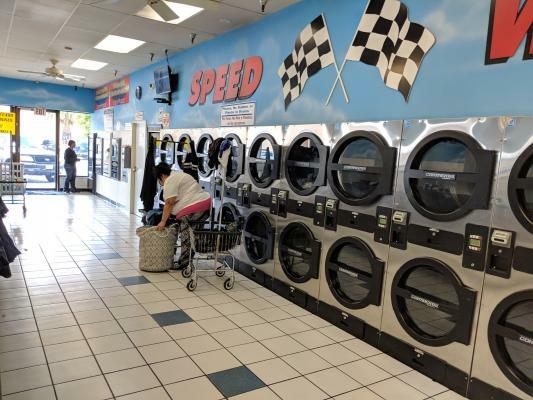 Well established coin laundry is located in very safe neighborhood of rancho cucamonga. Plenty of parking. Low rent. Low utilities and very clean. This profitable laundry is operated with coin and cards. 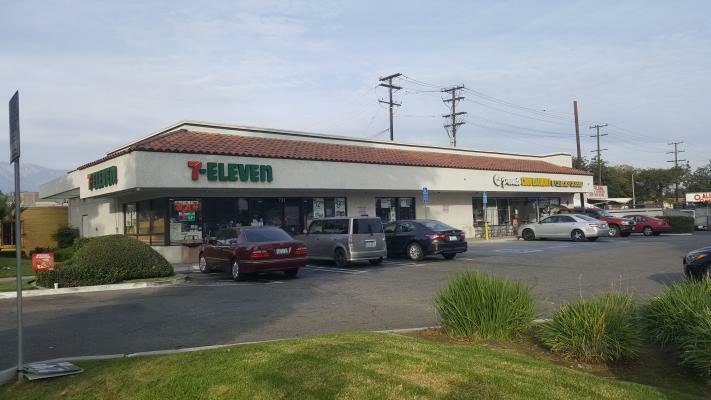 The listing # 248406 Coin Laundry - Rancho Cucamonga below is currently OFF THE MARKET due to that it is either in escrow at this time or has recently been sold. 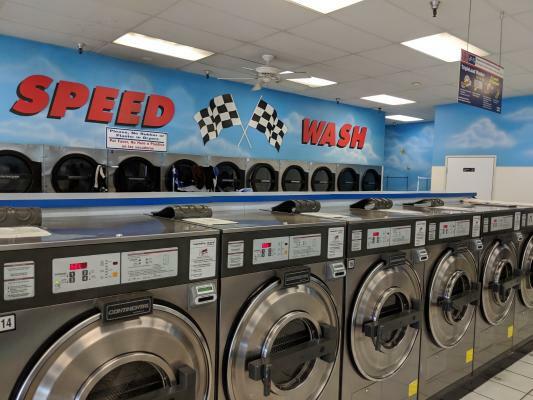 For more businesses for sale that are like this Coin Laundry in Rancho Cucamonga please see a sample of BizBen active listings below and links to all similar listings on BizBen.com. Attractive and profitable Card Laundromat located in the heart of the City of Rialto, San Bernardino County. High traffic shopping center with huge parking lot, good signage, and located next to a busy Hispanic Grocery Store. The Laundry Seller has detailed books and records for the business. Beautiful laundromat in the city of Coachella. Take advantage of a this great opportunity. Seller is currently on a month to month lease. New terms to be negotiated. Landlord is willing to give options or new lease to qualified tenant. 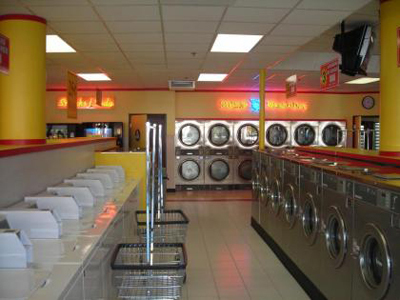 Very profitable coin laundry due to very low utility costs in well maintained shopping mall. 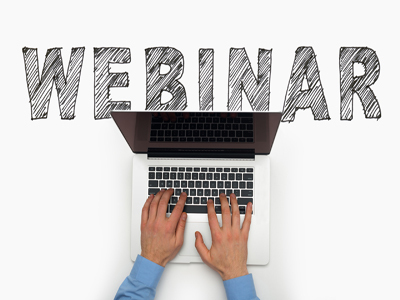 According to seller records, monthly average net profits is over $18,000. Very low utility costs comparing with other cities. This laundromat is coin operated and has been in continuous operation since 1997. It has a loyal and established clientele. 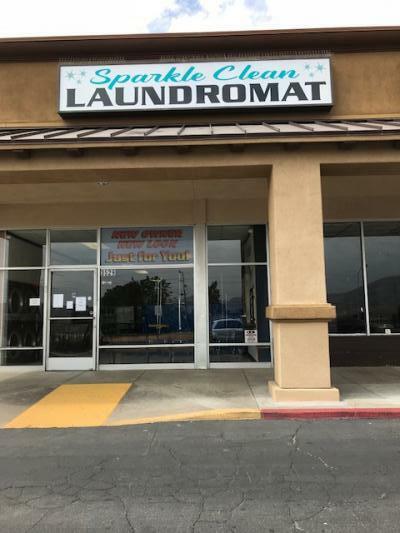 Sparkle Clean Laundromat purchased the business in June of 2018 and completely remodeled and upgraded it. It has a well thought out floor plan that has a pleasant, open feel.